Notice: This product is no longer supported, and will not run on Windows 8 or 10. Note that Windows 7 is the only platform it may work on. The main goal for this product is to simulate every system in the Fokker 70 and 100 aircraft. 4 years of development so far have made this one of the most advanced simulations to date. This plane must be flown very much like the real world version that is flying with many airlines today. Please note that currently this product is released only with 2D panel configuration. The development has focused highly on the aircraft and flight modeling systems. Also, the FSX version is not compatible with the DX10 preview setting. 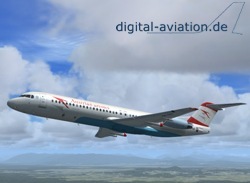 Simulation of Fokker 100 and Fokker 70 airliners. 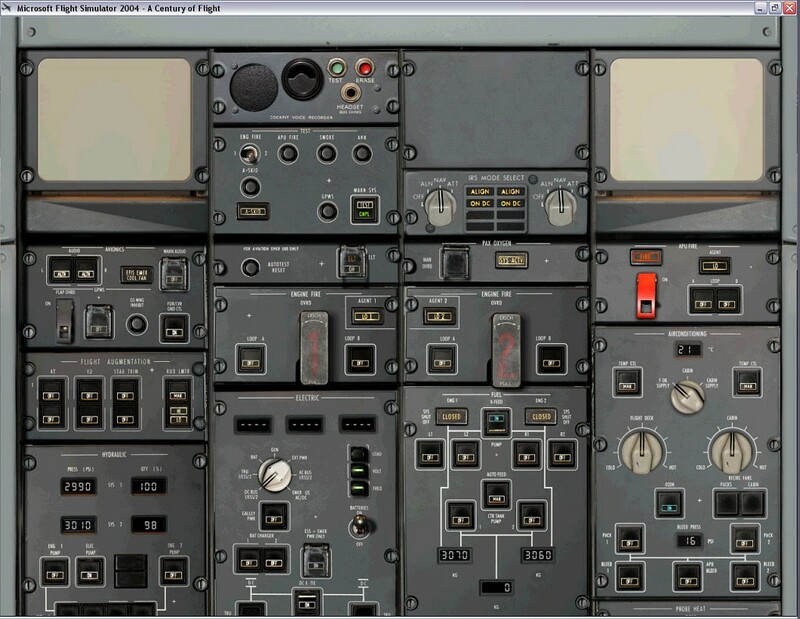 Detailed 2D panel systems simulation - includes Captain and F/O (First Officer) views. Precise Flight Dynamics with special interpretation of your computers joystick/yoke for the most accurate feel possible. Highly detailed exterior visual model. Custom sound set with many expanded sound features. 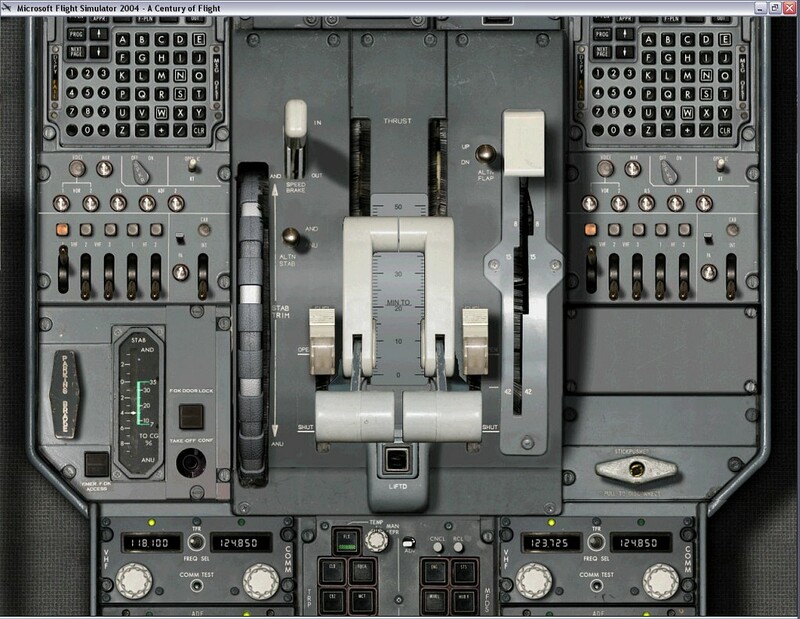 Compatible with Microsoft Flight Simulator X SP2 or ACC pack (installs FSUIPC4). The FSX version is not compatible with the DX10. 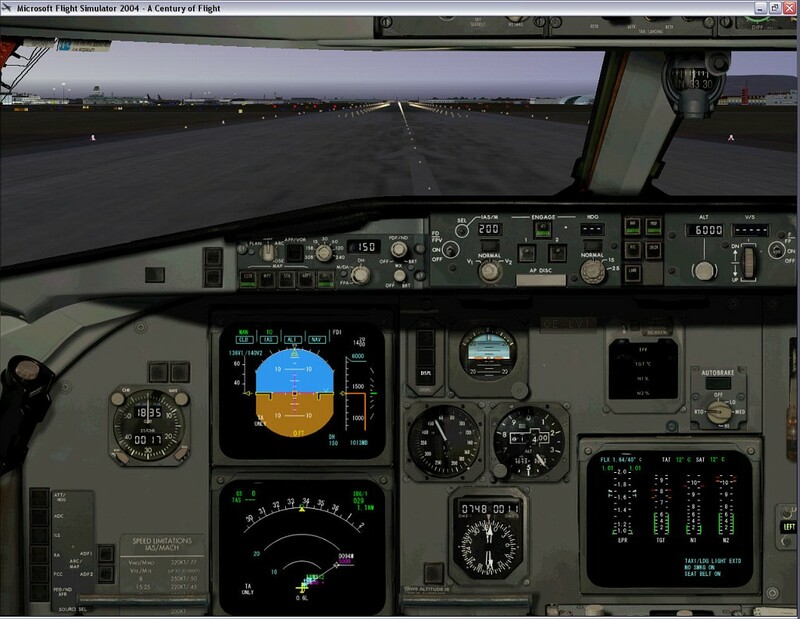 The FS9 version will work with DX10. 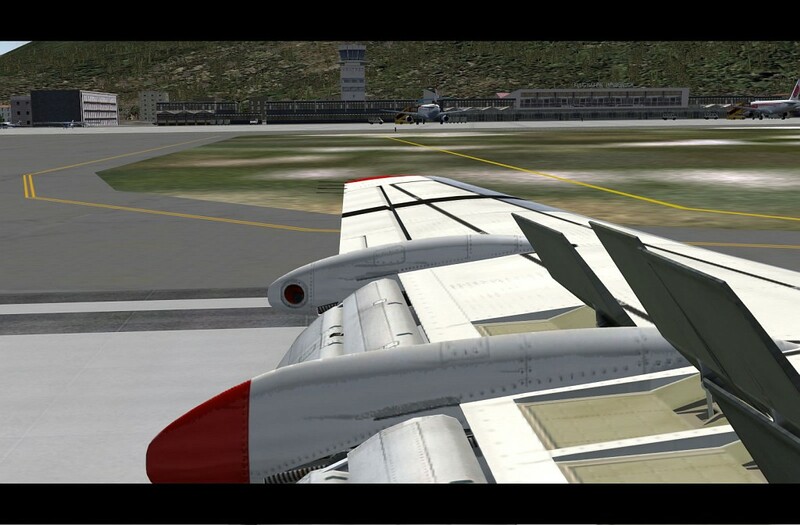 Rudder and Flap movement all based precisely on real system logic and state data. Landing/Taxi lights can be extended and switched on separately, beams moves along the surface. Ground power cable connection visible. Extra panel to control doors and ground equipment. AES (Airport Enhancement Services) definition files included. The Fokker flight dynamics are precisely designed based on numerous real world comparisons and data. Accurate aerodynamic behaviors of the slatless wings match the real word fuel and climb data to within 2-5%. 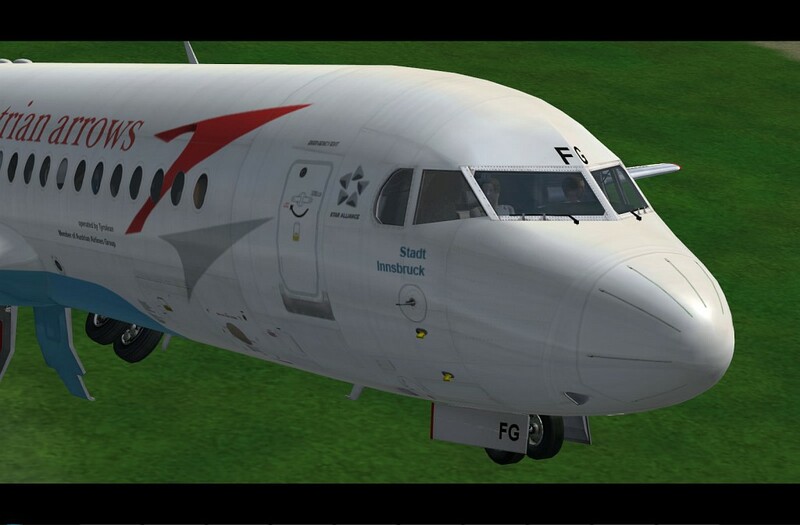 Simulated are the engine types TAY650 for the Fokker 100 and TAY620 for the F70. A detailed Load Manager handles all cargo stations in the aircraft and together with the Fuel Planner you can export a detailed real world load sheet into the kneeboard of FS. This data can easily be used for FMC setup and in-flight calculations. 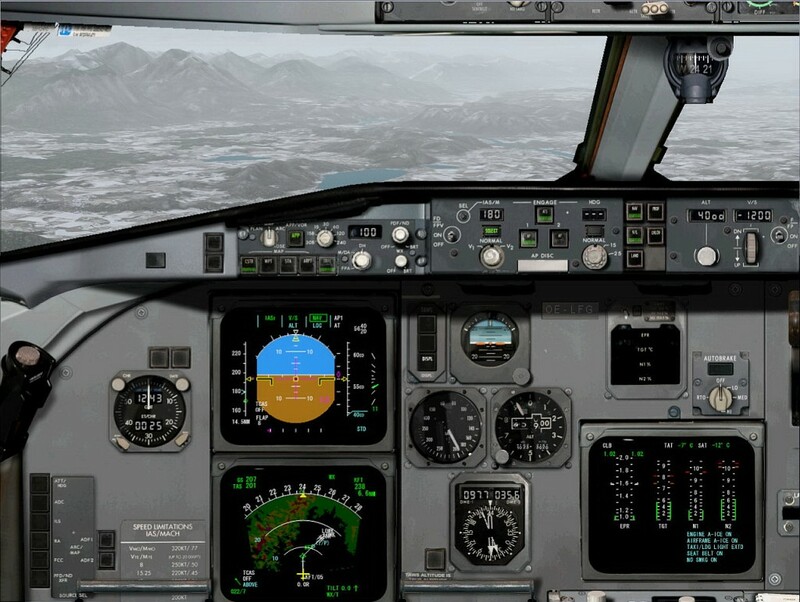 The aircraft systems simulation is done with the highest level of detail featuring all Fokker systems, which of course includes a FMC and multiple EFIS Displays. The AFCAS (autopilot) is features all real world functions to the highest level of realism for this aircraft type. Detailed electrical bus system simulation of all internal systems. Lights are correctly fed by all the electrical busses and interconnections. (e.g. the left landing light has a different power source than right one, and can be tested by switching off the respective bus). Detailed bleed air and hydraulic system simulation. Includes anti-ice and cabin pressurization systems, down to the interconnection with the auto-thrust that maintains bleed pressure in idle descent during ANTIICE usage). Realistic APU starting and usage. Very precise IRS simulation with varying align time depending on Latitude. 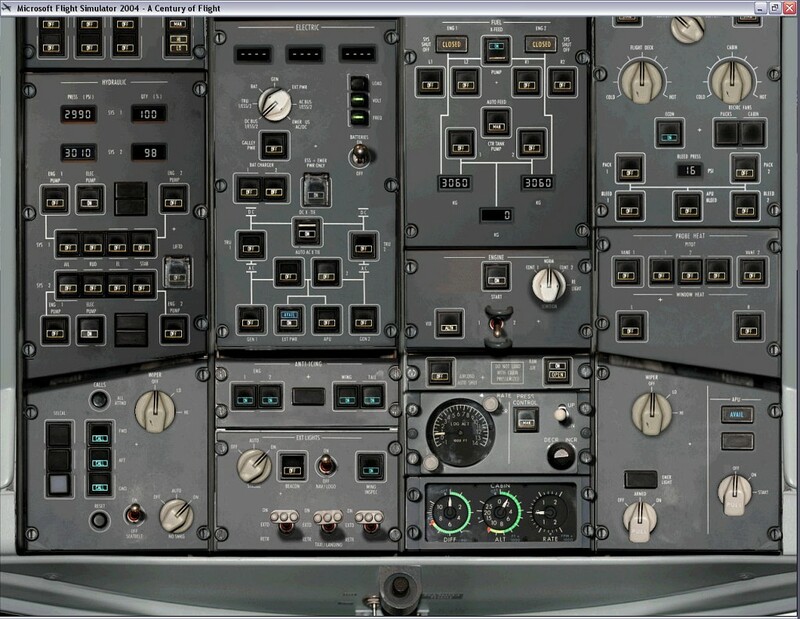 Detailed pitot and static port system simulation - all air data information is programmed to match the real aircrafts system. Weather radar with detailed ground reflection model. EGPWS with terrain data display. Flight augmentation simulation (basic extensive maneuver prevention). AFCAS Autopilot with high end regulation functionality, providing smooth and real control input throughout the flight. Absolutely smooth and precise control profile (VNAV) descents and CATIII autolandings in up to 30kts crosswinds with real rudder alignment. Also includes guided takeoff mode with automatic rudder input in case of engine failure. 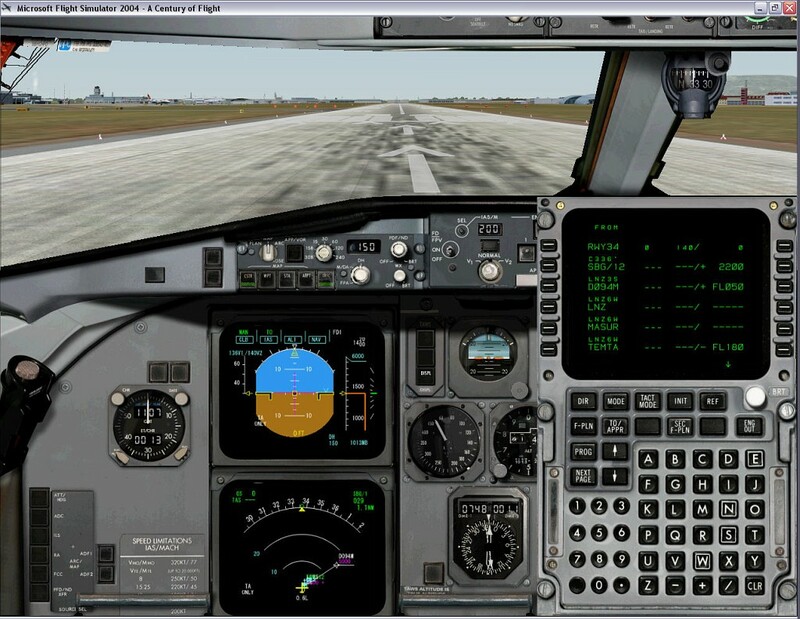 A high end FMC simulation (Honeywell software version 2A), including SID/STAR database, STRATEGIC and TACTICAL modes providing all the real functions except ENG OUT procedures. Realistic avionics simulation with 2 VOR's an ILS receiver, 2 ADF's, all connected to the correct busses and connected systems. The real Fokker side in logic is used. Mode S Transponder with TCAS matching the real TCAS test environment, with the ability to enter a Flight ID. Precise controllability of all flight controls using correct hydraulic and electric bus connections, Lift-dumper logic, Speed-brake logic, emergency controls, flight control lock, and reverser logic. Detailed FWS (flight warning system) with correct alert inhibition in all corresponding flight phases with abnormal checklists/procedures display (up to 300 alerts/memos/messages in all levels). Multicrew simulation to connect Captain and F/O to a complete flightdeck. Allows for shared online flights. Ground and door control functions. Virtual first officer calls that act on real flight procedures. The purchase screen will appear when you run the executable. 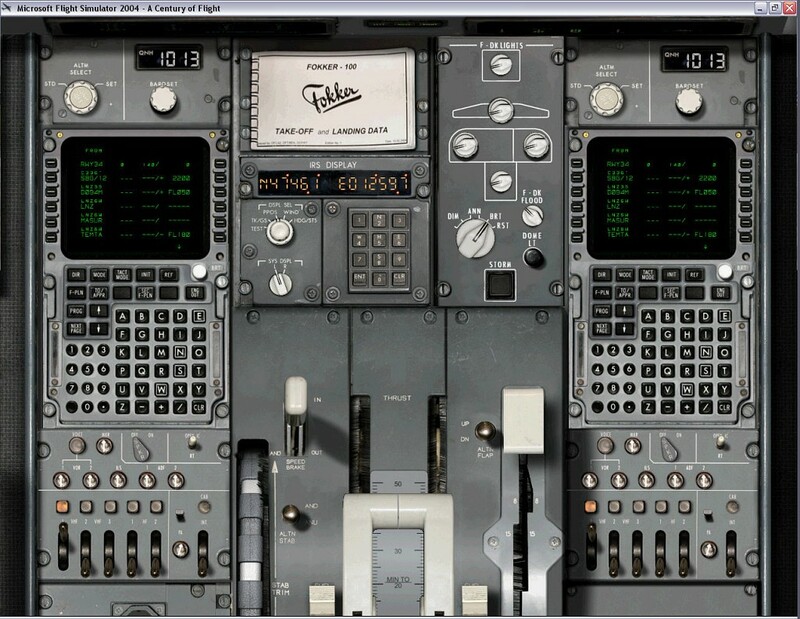 Both the FSX version and FS2004 versions can be used with the same purchase key. Use the "Click Here to Reinstall" button in the purchase screen if you are installing the other version. Either can be purchased first. Important: As noted above, this version does not contain Virtual Cockpits, and it is not compatible with the FSX Direct X 10 preview settings. Service Pack Information: Service Pack 1 through 2.5 is already included in these downloads. If you do not have the latest service pack, see the Service Pack Information section below. IMPORTANT! If using Windows 8 or 10, after you install the product you MUST look for digichk4.dll in FSX or FS2004 and replace it with this version. For support, make sure you visit the Fokker Support forum at http://www.simforums.com/forums/forum41.html. Please note the service pack information below. If you do not have Service Pack 2.5 click here to download Service Pack 2.5. You need this update if you have any version released prior to October 1, 2010 or any CD ROM version of the product that does not identify itself as version 2.5 or later. This update includes all service packs prior to 2.5.